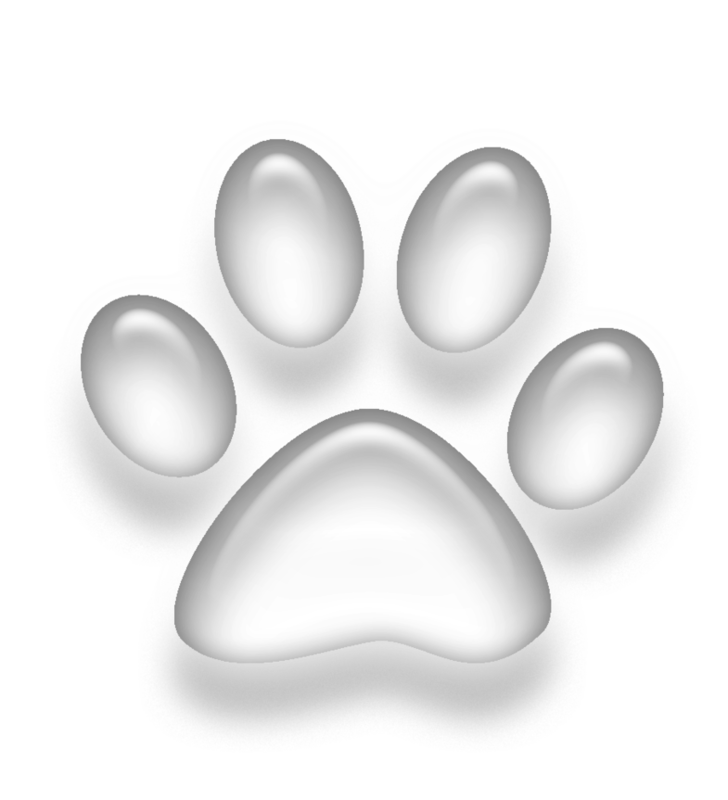 Paws in Training provides dog training, cat training and dog behavior services in Raleigh, NC and surrounding areas. 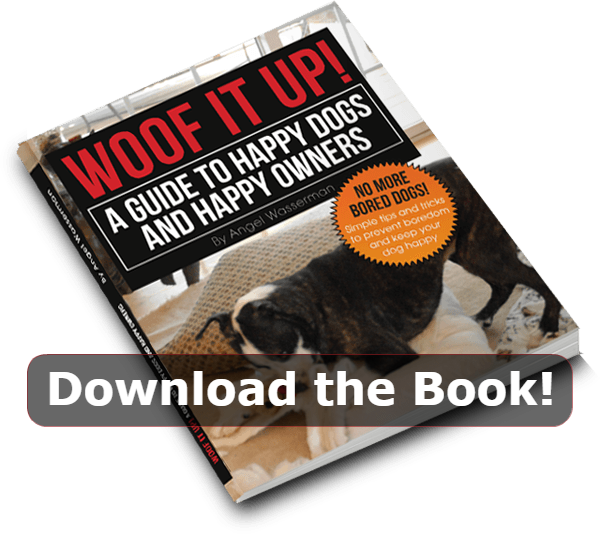 In home dog training addresses behavioral problems such as fearful, reactive or aggressive behaviors, phobias, separation anxiety, guarding of objects, household animals fighting, house training, excessive barking, puppy care and more. Dog and Puppy training classes teach a specific set of obedience skills such as a beginner’s sit, stay, come, loose leash walking and more advanced skills such as distraction training and obtainment of the Canine Good Citizen Title. Learn why classroom training is not suitable for fearful or reactive dogs. We’re happy to help you decide which option is best for you and your dog. Contact us today to discuss your dog training needs. Yes! Cats can be trained. Cats can be trained and respond brilliantly to behavior modification programs. Our feline behavioral care and cat training can be conducted in your home or in the beautifully appointed consultation suite at our hosting veterinary hospital. “Kind, patient, encouraging, knowledgeable, and always available to answer questions and provide suggestions. Working with Paws in Training has become a life-changing experience for us and our dog.” — Linda and Riley, Paws In Training dog training services clients Read what our clients say about us!